The end of 2018 is all about the new 3 Series in the BMW world. We recently came back from Portugal where we test drove a series of new G20 models, from the M340i xDrive to the 330i and 320d. Most of our coverage can be found on our Youtube and Instagram channels, along with our dedicated 3 Series section. Today, we wanted to bring you one more video showcasing the G20 320d in Alpine White and the 330i in Portimao Blue. 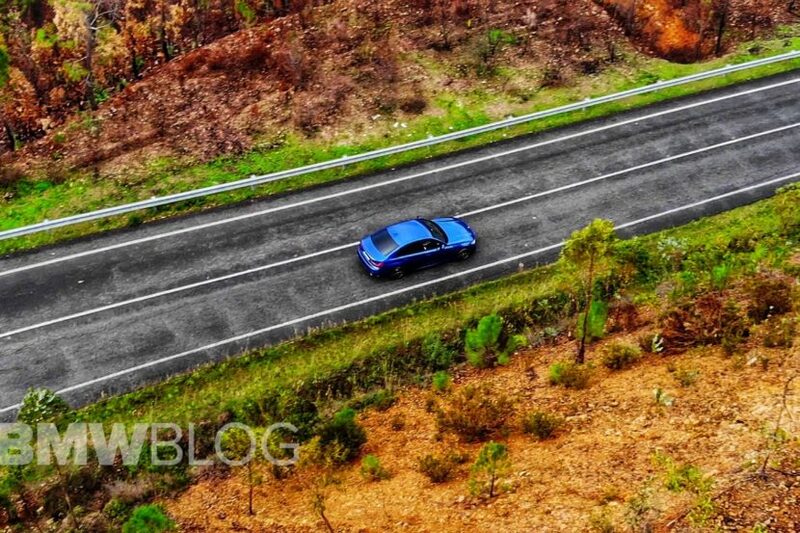 The footage below was filmed with a drone, showing the two cars in action and the beautiful Portuguese scenery. The 320d we drove was the European model, powered by a 2.0 liter turbo diesel engine making 190 hp and returning combined: 4.7–4.4 l/100 km. 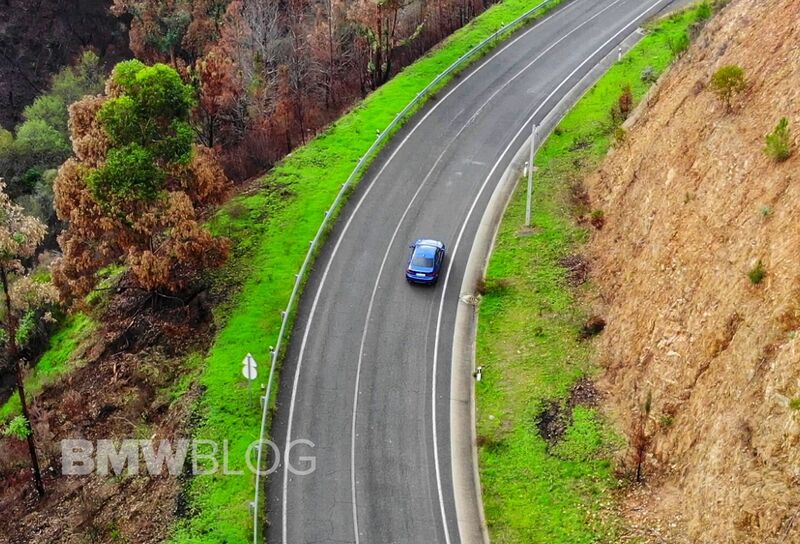 The drag coefficient (Cd) of the BMW 320d has been reduced from 0.26 to 0.23. In Europe, the new G20 320d will get both the six-speed manual and the optional eight-speed automatic transmission. Under the hood, the G20 330i uses a variation of the B48 2.0-liter turbocharged four-cylinder engine producing 258 horsepower and 295 pound-feet of torque. That’s 7 horses and 37 lb-ft over the outgoing model. Just like the M340i, the ZF eight-speed automatic is in its latest generation pushing the 330i to 62 miles per hour in 5.8 seconds. Pricing for the 2019 330i is the same as the 2018 model at $41,245. For $2,000 more, you’re getting the xDrive system when the car goes on sale in March 2019. If you’re not subscribed to our Youtube channel, please feel free to click below.